We are the only current Removal specialist to offer a 0% interest free credit option to finance your move. Our finance partners take the strain off your budget by allowing you to complete your move, and pay in manageable monthly amounts. At Nightingale we believe in a truly bespoke service, right down to how you pay. As well as our 0% finance, you can finance your move using all major Credit or Debit cards, Paypal, or via your solicitor after your move is complete. Our removals are carried out by fully trained, qualified staff. Incorporated in our service are modern, clean vehicles, the use of protective covers and optional packing service. We even disconnect and reconnect appliances as standard. Our storage facilities are world class and we believe the best in the country. They are temperature controlled, fully containerised, alarmed and monitored by 24 hour CCTV as standard. Nightingale Removals have exclusively teamed up with both the RSPCA and “Mary’s Living & Giving” on behalf of Save the Children. Please donate your unwanted home-ware and furniture to help these causes. 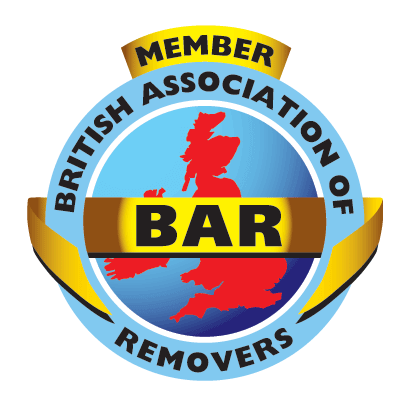 We are an accredited removal company, members of the British Association of Removers and Fedemac.